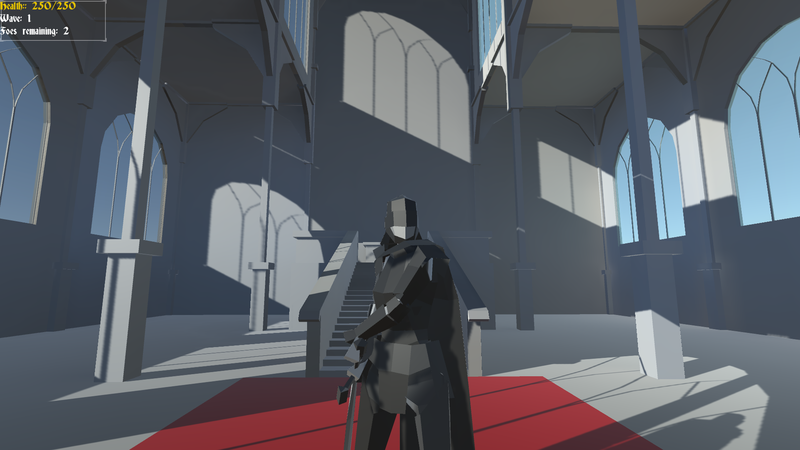 This is a conversion plugin for transferring unity scenes to unreal engine. This is an updated version of the original plugin I developed few years ago. There are limitations. For more details, see the project site. At the moment, the project is available under BSD license and free of charge.